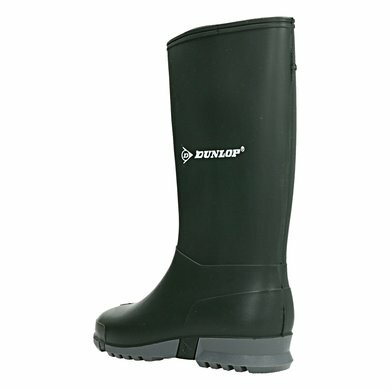 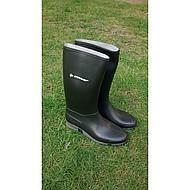 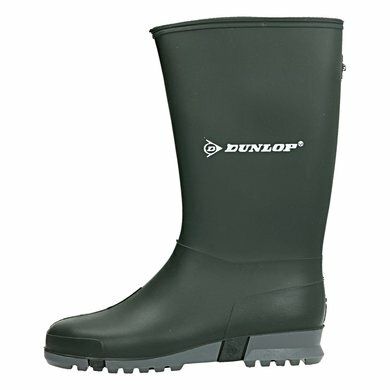 A classic retro design, with this Dunlop Sport Boot you are ready for festivals and all outdoor activities. 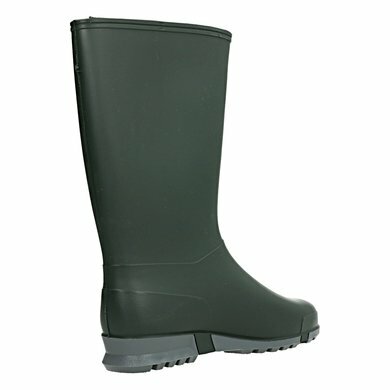 neat boots, nicely finished. 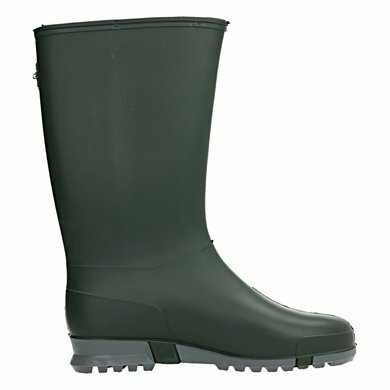 The size is just right. 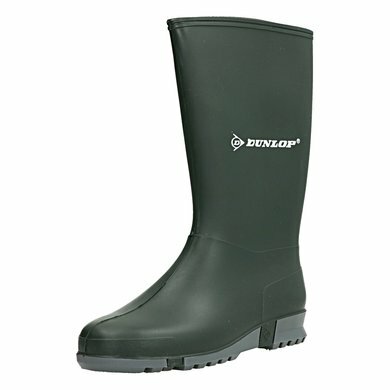 Too narrow for my foot, but in itself a fine quality boot. 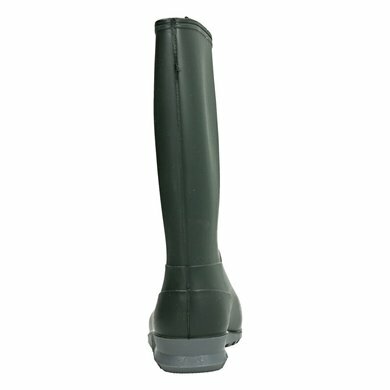 Nice and light. 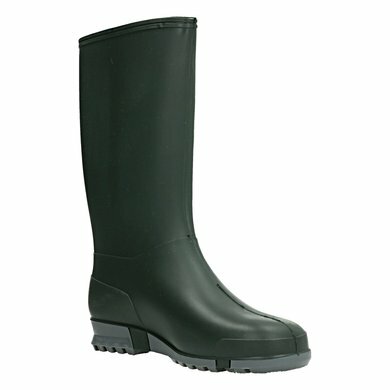 Question: Is this boot also waterproof? 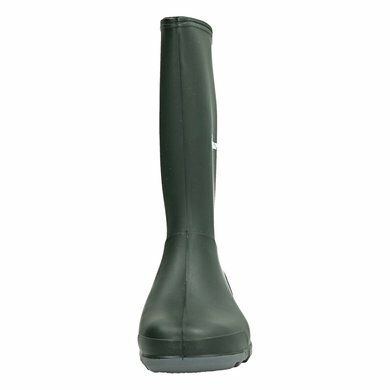 Answer: Yes, this boot is waterproof.